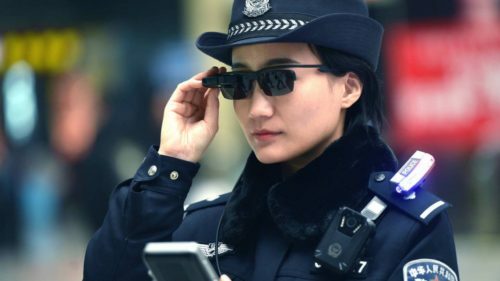 Police in China have begun using sunglasses equipped with facial recognition technology to identify suspected criminals. 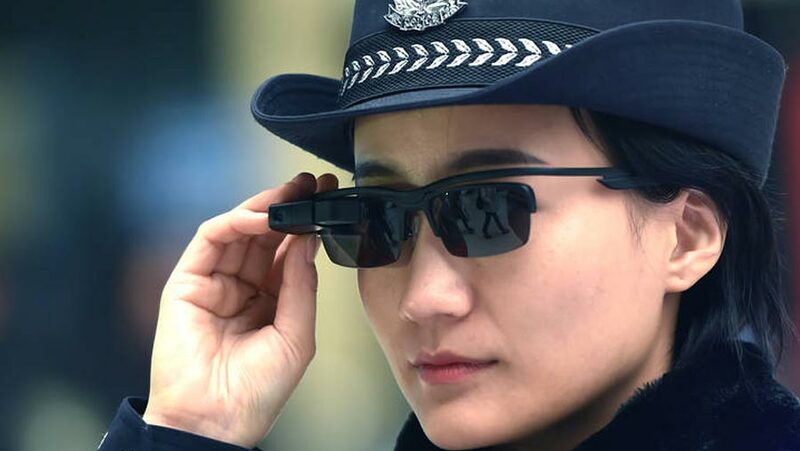 The glasses are connected to an internal database of suspects, meaning officers can quickly scan crowds while looking for fugitives. Critics however fear the technology will give even more power to the government. 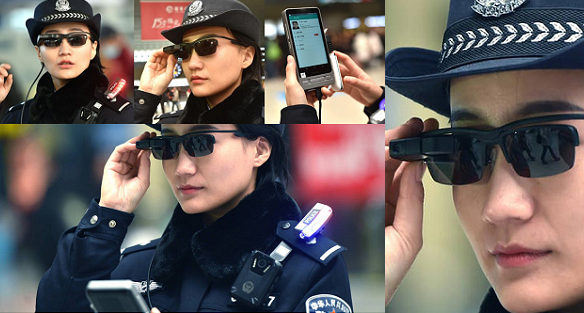 The sunglasses have already helped police capture seven suspects, according to Chinese state media. Police used the new equipment at a busy train station in the central city of Zhengzhou to identify suspects. The seven people who were apprehended are accused of crimes ranging from hit-and-runs to human trafficking. Police also identified 26 people who were using fake IDs, the ruling communist party’s People’s Daily newspaper reported. 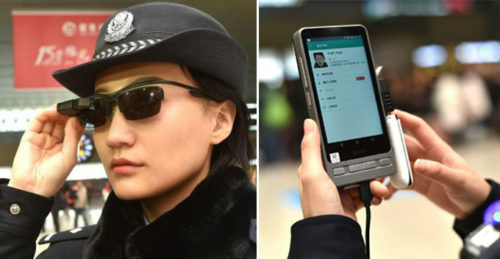 The technology allows police officers to take a photograph of a suspicious individual and then compare it to pictures stored in an internal database. If there is a match, information such as the person’s name and address will then be sent to the officer.